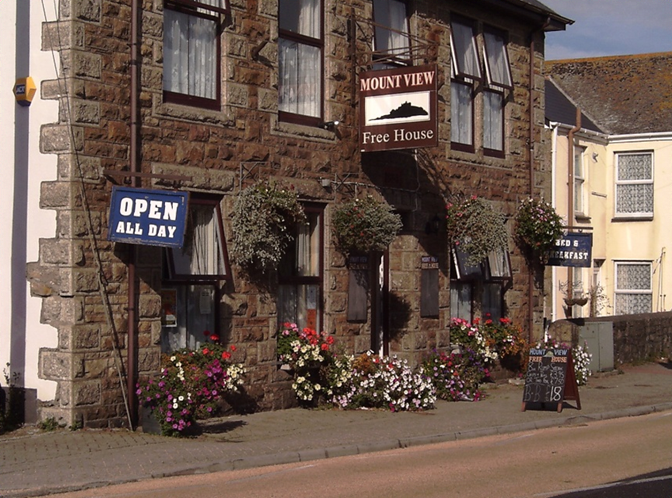 Welcome to the Mount View, our small, family run pub and hotel. 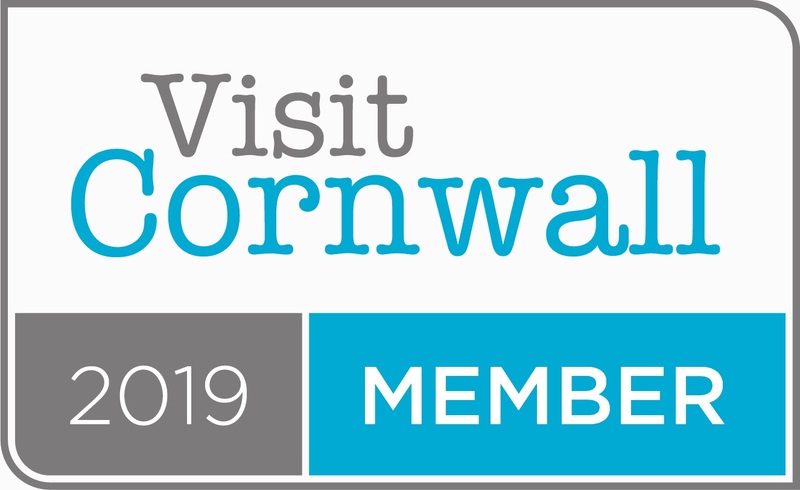 You will find us in the heart of Longrock village, which is on the coast road between Penzance and Marazion – ideal base for a stay in West Cornwall at any time of year. Room prices start at £35.00 per person per night and include a full Cornish breakfast. 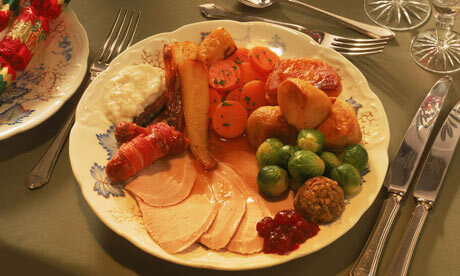 Home-cooked food is available from the menu or daily specials board, lunchtime and evening. Look out for Steak Night on a Tuesday and Roast Lunch on Thursdays and Sundays! The Mount View is within walking distance of the beautiful beaches of Mount’s Bay, the South West Coastal Footpath and 2 miles from Penzance and 12 miles from Land’s End. There is a private car park, five bedrooms, dining room and public bar. We have storage for bicycles so please ask if you need this facility. If you have any questions or need help planning any aspect of your stay then please give us a call. Special deals are available on full-board, longer-term stays. Check out the Western Morning News, The West Briton and The Cornishman to get your voucher for this special deal - only £5.75 for two full cooked breakfasts including toast, tea or coffee. Served every day except Sundays from 8.30am until 12 noon. Call us on 01736 710416 to make your booking.